VETERANS: STORIES FROM AMERICA'S BEST captures the voices of the men and women sent to war in far-off lands during America's wars of the last century. Many kept their experiences, whether brutal, humane, or comedic, under tight wraps. 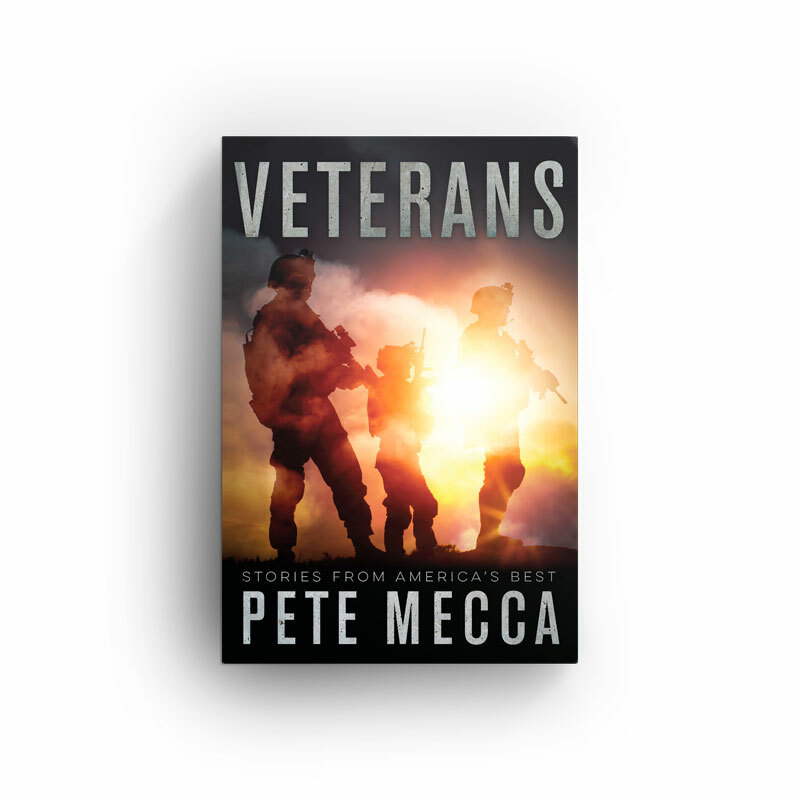 Pete Mecca has sought out these veterans and, in giving them an opportunity to tell their stories, shows their wartime experiences to be powerful and poignant. Their voices speak loud and clear as they tell their stories in this stark and moving book.